*April Mychoice, stackable with promo rates! $14,433 x 84 Months @ 6.9% APR (estimated financing rate, cost of borrowing $3,784). $0 down payment. $15,998 x 84 Months @ 6.9% APR (estimated financing rate, cost of borrowing $4,194). $0 down payment. 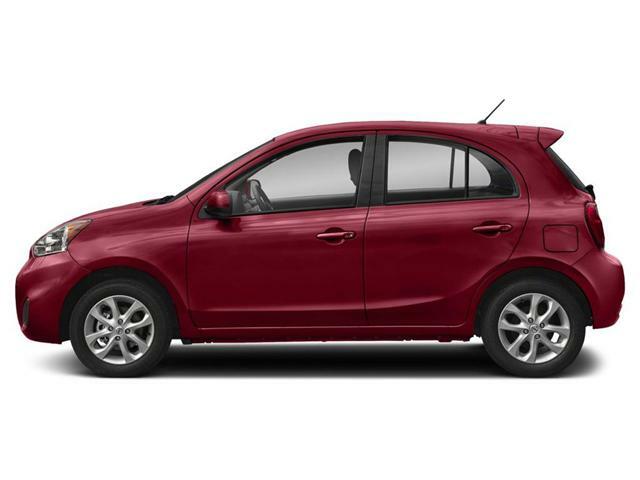 $15,598 x 84 Months @ 6.9% APR (estimated financing rate, cost of borrowing $4,089). $0 down payment. 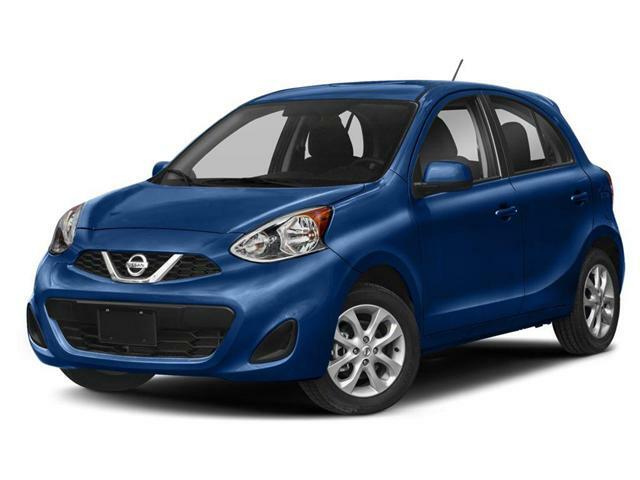 $10,623 x 84 Months @ 6.9% APR (estimated financing rate, cost of borrowing $2,785). $0 down payment.